Experience the beautiful and healthy Kitsilano lifestyle by living steps from the beach. Own your own space on a quite street at the sought after Seabreeze development. Elegantly updated 2 bedroom, 2 bathroom suite with a southern exposure of the flowers and garden. 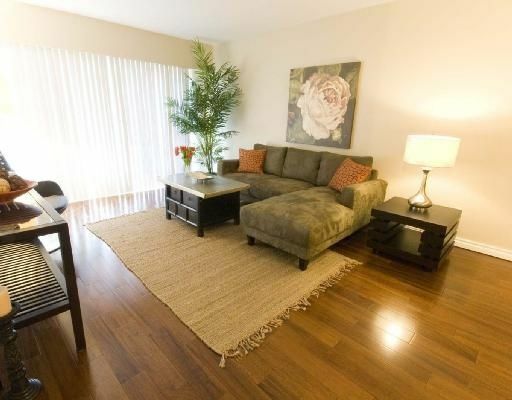 Large bright rooms and a fantastic layout will make living here comfortable and enjoyable. Private patio and shared rooftop patio for summer entertaining. Pets and Rentals allowed. Maintenance fee includes heat and hot water. Suite also comes with parking and storage locker.